Welcome to the Indiana Senate Democrats website. The official online homepage of the Indiana Senate Democrats. 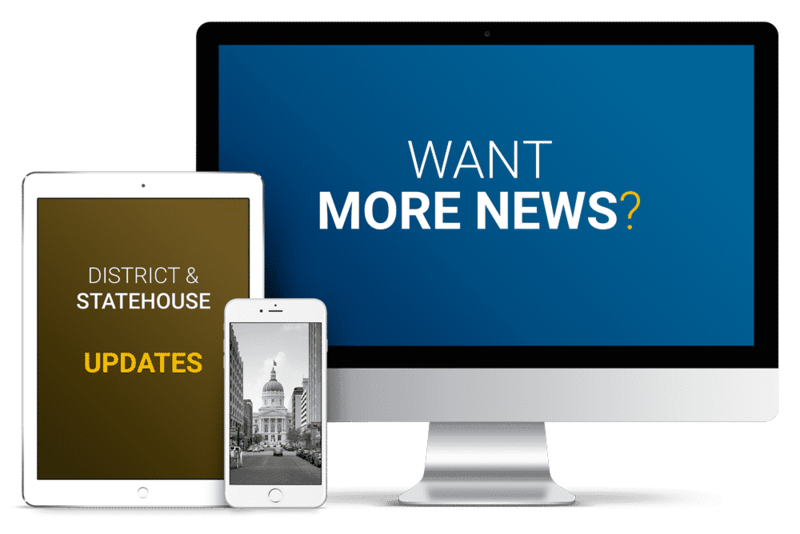 Connect for the latest legislative updates and learn how to get INvolved. 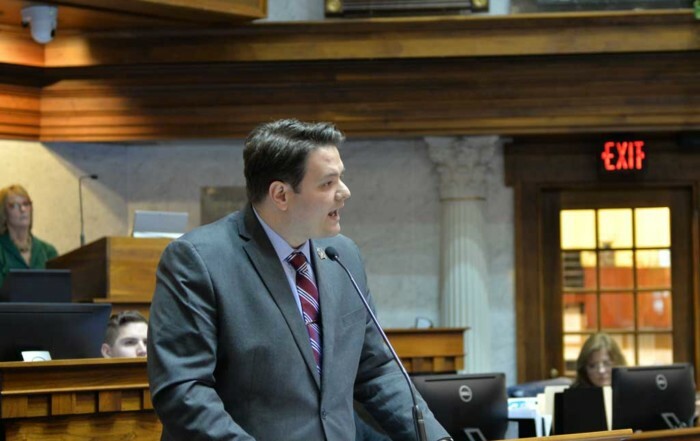 Our intent behind this website is to afford you the opportunity to better understand the operation of the Indiana Senate Democratic Caucus and its impact on your life and well being. 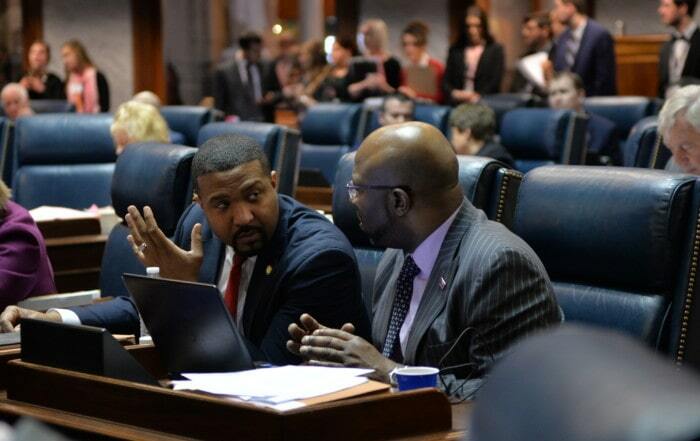 The Indiana Senate Democrats are dedicated to fighting for policies which enrich the lives of Hoosiers. Those policies include quality education and healthcare, fair pay and employment, and accessible elections because we think Indiana can do better. 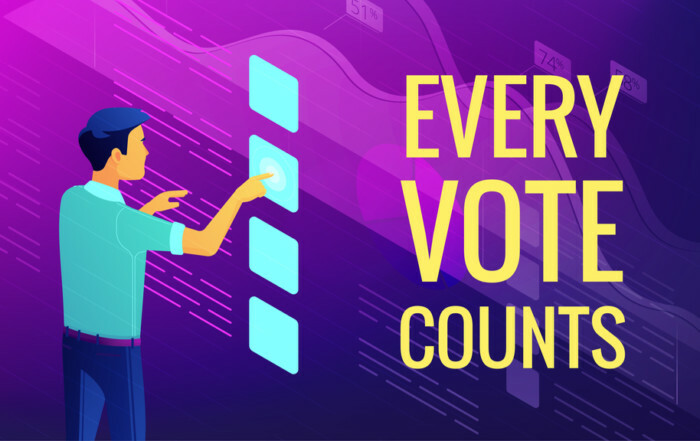 ENSURING YOUR VOICE AND VOTE COUNT. The survey results are now in. View the 2019 Pre-Session Survey results. A complete listing of our current legislation by category and subject.